Still haven’t settled on your Halloween big batch brew? 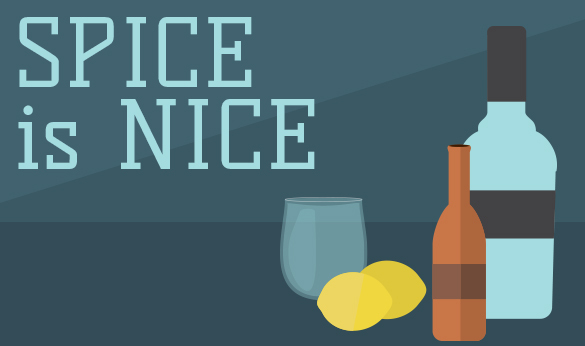 We called up cocktail expert Zach Calfee of Armada Bar in Knoxville, Tennessee for a few last-minute recipes to impress your guests. Specializing in prohibition-era cocktails, Zach explained a few interesting facts about cocktails created during a time when the sale, distribution, importation, transportation, and production of alcohol was entirely illegal. During the 1920s and early 1930s, at its very best, alcohol was far less than impressive. To combat the poor taste, a combination of strong fruit juices, herbs, and sweeteners were added to create a palatable concoction. Lucky for today’s consumers, the cocktails of the twenties and thirties inspired many of our favorite, affordable indulgences. When it comes to preparing for a crowd, these are precisely the kinds of cocktails to look to for inspiration. Leave the $100 bottles for sipping. Being both delicious and easy on the wallet, Zach put together three prohibition inspired big-batch cocktails to get us through the Halloween celebrations. Introducing the Whiskey Fallout, Storm in the Orchard, and Spice is Nice. 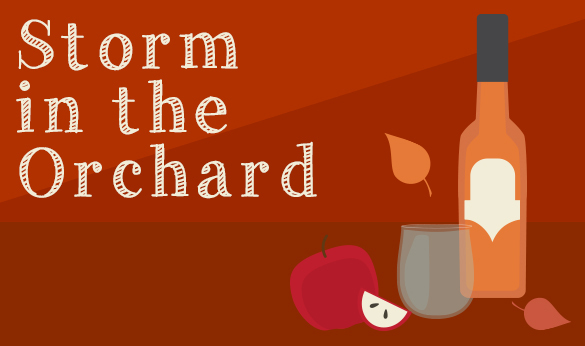 Head down to your local spirits store and you’re just a few minutes to a punchbowl full of warming, autumn flavors. 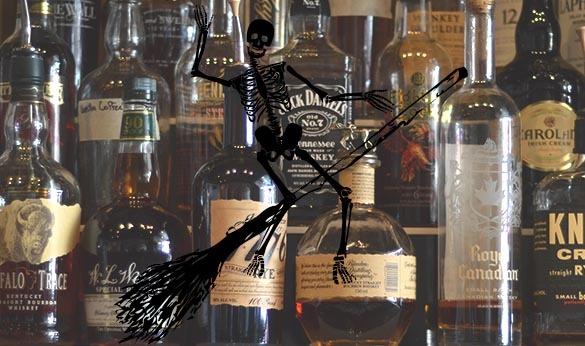 Cheers to a spooktacular celebration! Combine all ingredients in a large punch bowl. Serve in individuals glasses with cinnamon stick garnish. 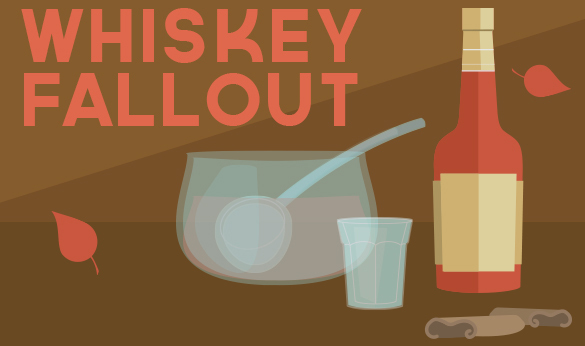 The Whiskey Fallout recipe was developed by cocktail specialist Zach Calfee of Armada Bar in Knoxville, Tennessee. Combine all ingredients in a large punch bowl. Serve in individuals glasses. The Storm in the Orchard recipe was developed by cocktail specialist Zach Calfee of Armada Bar in Knoxville, Tennessee. Begin by combining 1 cup of boiling water in glass container with apricot preserves. Allow to sit until it returns to room temperature. Combine mixture with lemon juice and vodka. Pour mixture into individual glasses and top with sparkling apple cider to taste. The Spice is Nice recipe was developed by Zach Calfee of Armada Bar in Knoxville, Tennessee. Chelsea Sanz has lived in East Tennessee since her family moved here from South Florida just before she started high school. While she initially begrudged her new home state, she eventually realized she had come to not only love it, but to “bleed orange” as University of Tennessee Volunteers fans here like to say. She and her boyfriend Hunter, a trail worker for Great Smoky Mountains National Park, enjoy exploring the nation’s most visited national park and coming up with their own farm-to-table recipes.